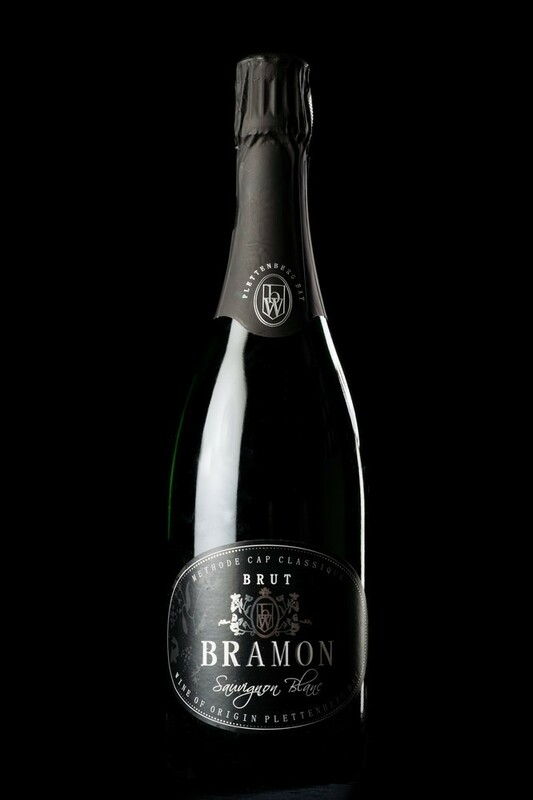 A superlative bubbly. Invigorating and persistent sparkler with intense baked apple character, satisfying breadth and weight from a smidgen older oak aged proportion. One to watch.